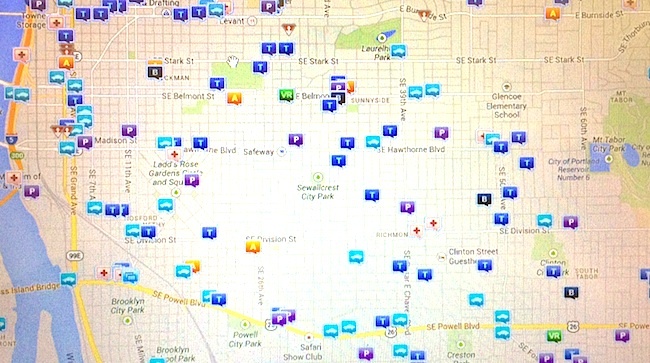 In Buckman incidents this week, there were 14 thefts, 2 burglaries, 3 assaults, and 10 traffic calls. 4 property crimes, including 1 stolen vehicle and 3 vandalism calls. Traffic calls included: 5 non-injury accidents, 3 hit and runs, 1 injury accident, and 1 parking problem.